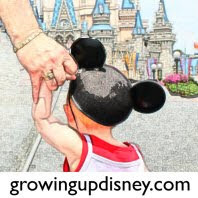 Yesterday I applied for the Walt Disney World Moms Panel. Me and up to 19,999 of my best friends. This isn't my first rodeo; I have applied for the panel twice before. While I think I would be an excellent member of the panel, the odds are against me. About 0.1% of applicants will be chosen for the final team. So what's in it for the other 99.9% of enthusiastic applicants? 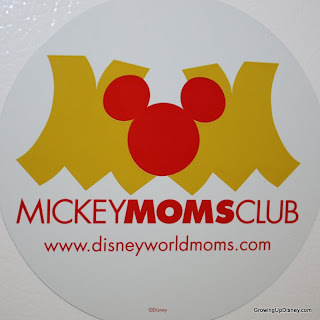 Membership in the Mickey Moms Club. After the process is over, Disney sends out a very nice 'thanks for your interest' letter and a large magnet I think they want you to put on your car. I've chosen to decorate the freezer in the garage with them. 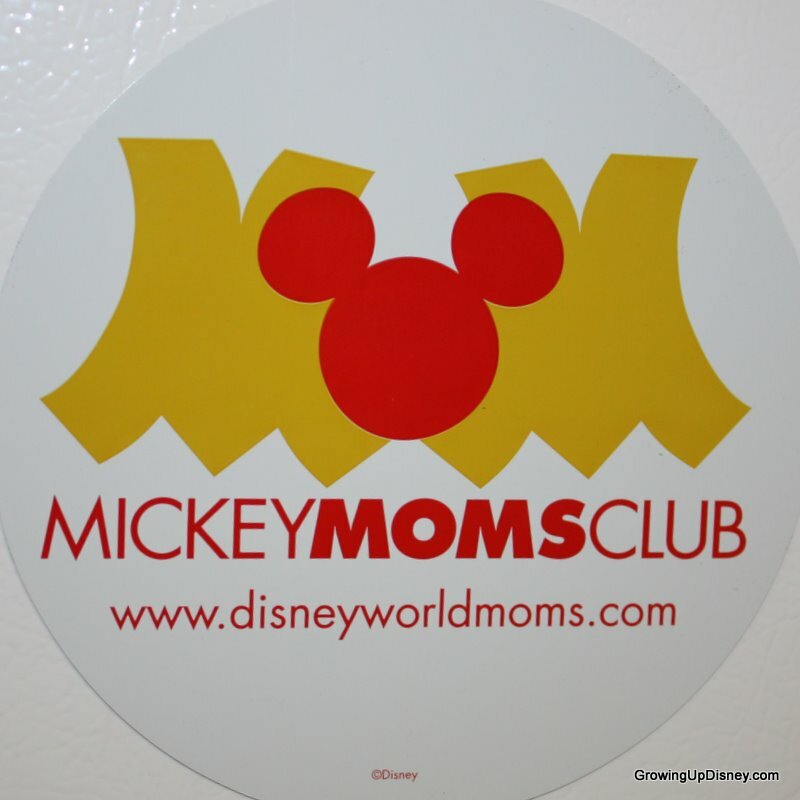 The other parting gift is access to the Mickey Moms Club site, which is only available to those who have applied to the Moms Panel. It features special tips, planning tools, downloads, etc. Best wishes to all who will apply for this year's panel! And for most of us, look for your magnet in the mail. Hey... I didn't get a magnet last year. Yep. That's it in a nutshell. Lol. 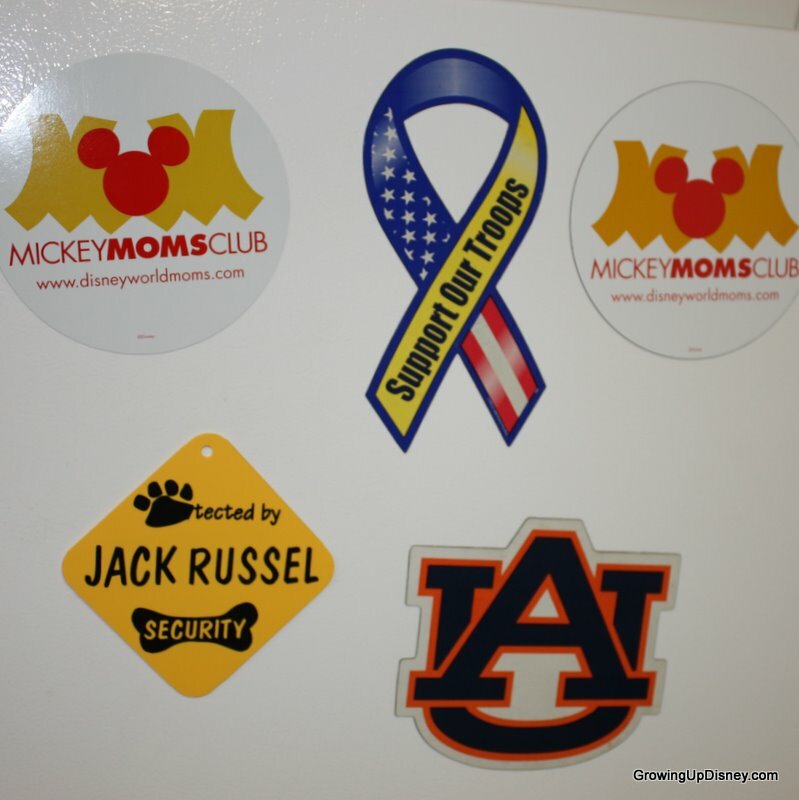 I put the magnets on the back of my wife's minivan. I just can't bring myself to put it on my car. Why did they have to call it the Moms Panel? There were so many other choices that would have been fair (and less embarrassing) to Dads! Kristen, boo! I hate that you were missed. Mouseplanner, I agree with the name issue. It was a cute way to start but I think it's time to expand the name. Ashley, believe it or not but this year's questions were better than in the past. This is just the first stage. There is a second written phase for the next round and the final round is phone interviews. I've heard you have to jump off the page to get past these first 3 questions. @Ashley - This is just the first stage of the application process. People who make it through the first stage get another set of questions to answer. People who make it through stage 2 get a phone interview. I don't have any idea what percentage of people get through each stage, but eventually they select the 20 people. thanks everyone for more information about the process. I figured that there were multiple stages to become on the panel. but my problem with the 'three question' initial screening is that it doesn't allow a candidate a lot of room to stand out. it would seem that a good portion of the applicants answers would be very similar. therefore the most suited applicants for the panel might be weeded out before they ever get to stage two. Of course, that might be the whole point of the test -- to phenomenally stand out and be magical with your answers, even when the question is simple. and I might just apply (even though my household consists of my cat) just to get the magnet ;-) but I wish everyone the best of luck!!! Ashley, go for it! Even though it's "moms" panel, I believe that anyone can enter. Most of the questions answered are general planning. is it for usa residents only?? Congrats again! I hope you don't mind - I'm stealing your button image for a facebook group for those of us waiting to apply again next year :) Please let me know if that's a problem. goodluck with round 2!